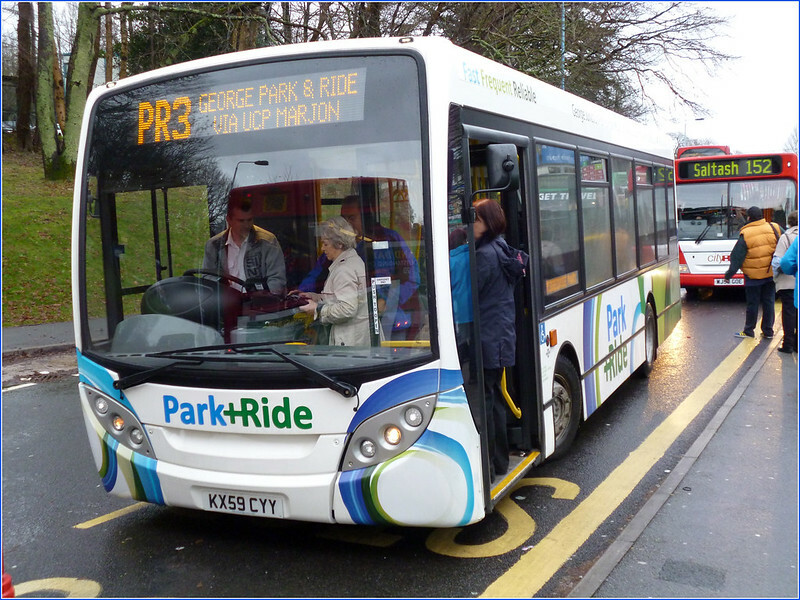 These do seem to be popular buses with the passengers and do promote a much better image for Target Travel than some of their other buses. 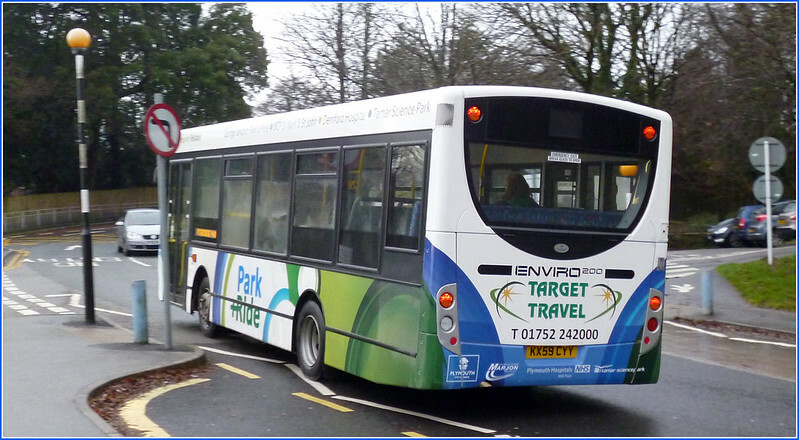 With most recent purchases being Darts and Enviros it does seem that Optare Solos are out of favour with Target these days. They certainly do look great. The runs in the evening peak it's not uncommon to see a standing load on these - Target have certainly got something right and its great to see them doing well.